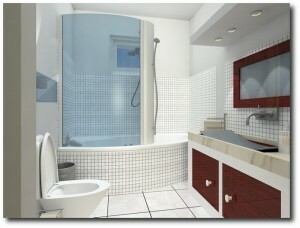 Repipe Specialists is committed to providing our customers with professional, timely and friendly services. And we are proud to say that our repiping and patching technicians play a vital role in providing comfort to our clients every day. 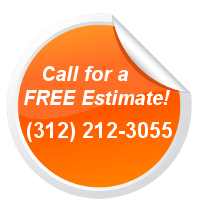 All of our repiping services are available to meet the needs of the local communities in the Chicago area!